and openly join the state to run their illegal businesses of drugs and diesel smuggling under state-supervision like Shafiq Mengal, Siraj Raisani, Rashid Pathan, Sanallah Zehri and Sarfraz Bugti (aka Sarfraz Bhatti). 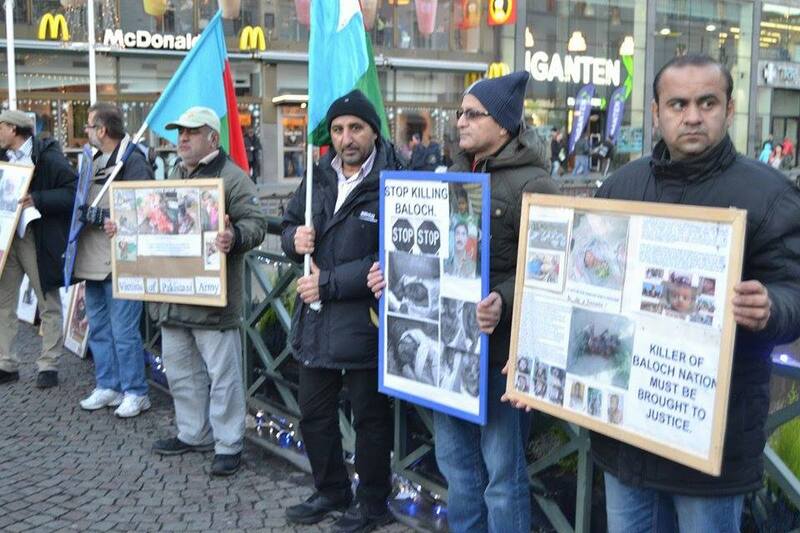 Otherwise, they have to present themselves in the Baloch court and be held accountable. There is a huge list of innocent Baloch people who were killed after being labelled as traitors by BLF at the behest of BNM only because of personal enmity or after they refused to pay extortionmoney. On 9th September 2012, BLF claimed responsibility for killing Akhtar Rind s/o Behram after getting him killed through a family feud, but BLF never brought forward the true motives behind his killing. Why?In Shakro Bill area of Dasht, all members of a family including two women were brutally killed after being labelled as traitors. Their photos and videos were posted on Facebook but no proof of them being traitors was ever released. File closed.Besides, Jawan Malik w/o Habib and their son Niaz Habib were killed. Similarly, Jawan Malik’s sister Mayel and her son Diljan Omar were killed after being labelled as an informer but no evidence against them was ever published. Hammal s/o Sabzal and Late Niaz’s brother Hamzad s/o Habib were mercilessly killed at Bil Nagor cross in a similar pattern. Karima Baloch, what kind of justice is it to kill such a large number of innocent people and members of same family after accusing them of being traitors, but never giving any proof of theirwrongdoings?Ali Washdil was killed during a bet between BLF fighters on whose bullets will hit him first. Did Karima Baloch or anybody else ask BLF as to what was the crime of that man? 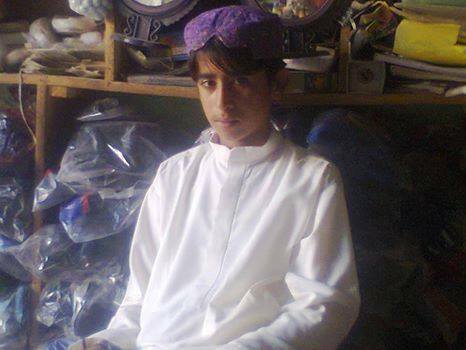 Sharif s/o Ghulam Mohammad r/o Mand was killed because he couldn’t pay extortion money. Where were you Karima Baloch back then?Sister of young Nabil Baloch from Mand asked BLF through media to explain the killing of her brother and said that they would have no regret on his death if BLF provided evidence against him. She said they were not as sad on death of her brother as they were on the accusation against him for being an informer. BLF never provided any evidence and neither did Karima or BNP express any concerns.Similarly, the responsibility of killing Sameer Baloch from Mand was accepted but the answer to why he was killed was never given. BLF immediately accepted the responsibility of killing Chacha Ahmad Wahid Baksh’s son but never explained the reason for killing him.Two years ago, BLF accepted responsibility for killing two Baloch engineers in Hushkabad area of Tump but distanced itself from the killings the next day as a result of public reaction. No explanation, no apology, just a statement and justice served! The list of black deeds of BLF in the name of Baloch national struggle is very long but i hope theones i mentioned will provide enough reason to Karima Baloch to demand BLF to present itself in the court of Baloch masses and be held accountable for all their black deeds. A True Voice Of Baloch; The youth icon Nawab Brahumdagh Khan Bugti..
An activist of Baloch Republican Party, Sher Baz Bugti has said in a statement that the blood-thirsty forces of Pakistan was creating difficulties for the life of Baloch activists even in abroad. He said that the armed goons of so-called “Peace Force” attacked the houses of Bugti Baloch IDPs in Nawabshah, Sindh on the directives of Sarfaraz Bugti, the Pakistani interior minister in Balochistan.